All students who finished the 2017-18 school year at NELSD are automatically re-enrolled for the 2018-19 school year. All parents must complete back-to-school forms for each student in their family at the start of the new school year. 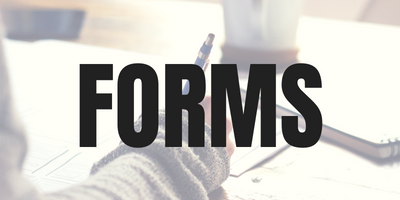 Click here to complete online forms for returning students. Welcome to NELSD! We are excited for a great school year with you and your family. 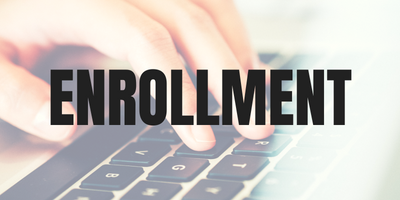 To enroll, please visit our online enrollment. After completing the forms, please turn in paperwork to the school your child will attend on Aug. 1-2. If your child receives special education services, please bring your paperwork to the board office so our staff can start making any necessary arrangements to help your child have a successful experience at NELSD. 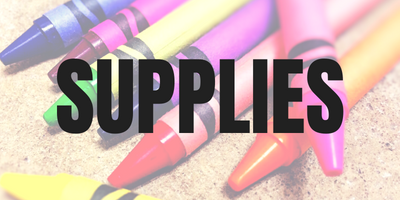 Northeastern High School - Supply lists are provided for each class at the start of the school year. 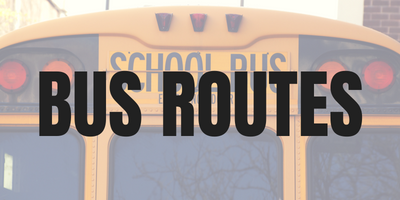 Bus routes will be posted on our website at nelsd.org on Friday, August 10. 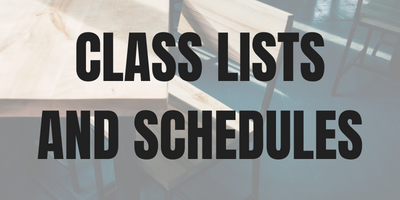 Elementary (K-5): 7:45 a.m. to 2:10 p.m.
Middle (6-8): 8:40 a.m. to 3:30 p.m.
High School: 8:25 a.m. to 3:15 p.m.
Class lists will be posted by 5 p.m. on Friday, August 10. Rolling Hills kindergarten class lists will be posted on August 17th. 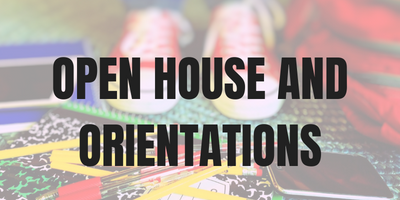 Schedules for high school students will be available at Open House. Parents choose the date their student will start at their screening appointment or be assigned by alphabet..
Parent Orientation: 8 to 9 a.m. the first day your child attends school. Students will complete the full day after parents leave. All students attend together August 22. 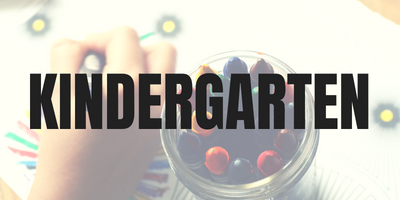 Kindergarten screening by appointment: August 15-17. Last Names A-M: Monday, August 20 at 8:30 a.m. Parent orientation at 8:30 a.m.; students complete the day after parents leave. 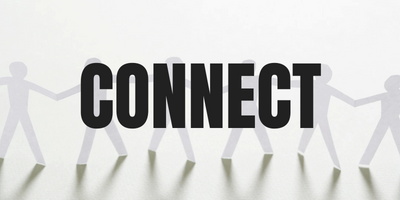 Last Names N-Z: Tuesday, August 21 at 8:30 a.m. Parent orientation at 8:30 a.m.; students complete the day after parents leave. Last Names A-M: Monday, August 20. 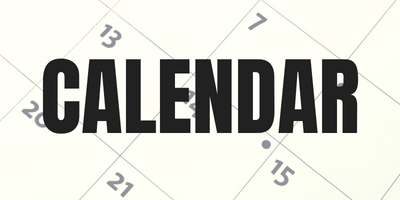 Parents bring their kindergarten students to orientation from 8:30 to 9:30 a.m.; students complete the day after parents leave and dismiss at 2:10 p.m.
Last Names N-Z: Tuesday, August 21. 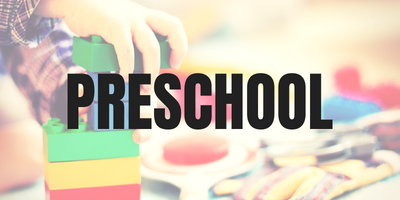 Parents bring their kindergarten students to orientation from 8:30 to 9:30 a.m.; students complete the day after parents leave and dismiss at 2:10 p.m.
Preschool students will have screening by appointment August 15-16 and will start school on August 20. Add money to your student’s lunch account online or by sending a check to your child’s school. 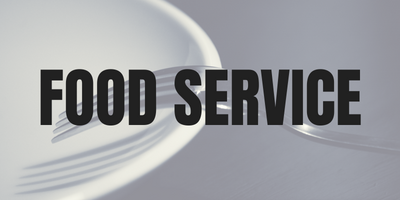 Visit our food services department to apply for free and reduced meals. 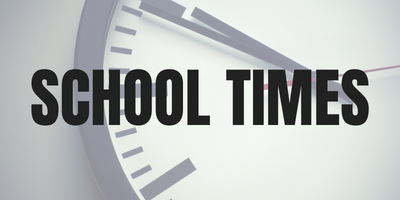 Elementary - 5 to 6:30 p.m.
Middle School - 5:30 to 7 p.m.
High School - 6 to 7:30 p.m.